Black Public Media is pleased to introduce the 10 projects selected to participate in our 360 Incubator+ program for 2019. Read on to learn more about these projects as well as the fellows and mentors who will work together over the next several weeks to bring them closer to fruition. At the conclusion of the workshop/mentoring phase of the fellowship, each team will compete for up to $150K in development funds during in our PitchBlack Forum on Friday, April 11, 2019. The PitchBlack Awards will be presented at a ceremony honoring these and other distinguished media professionals on Saturday, April 12, 2019. 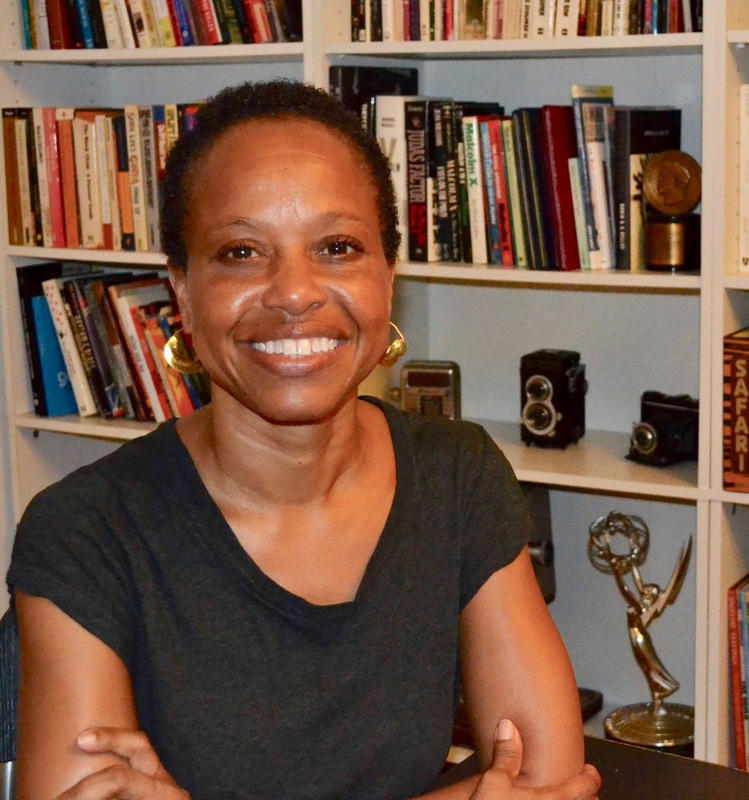 Sandra Rattley has extensive experience working as a mentor, writer, reporter, oral historian, documentarian, and executive producer of major projects. She currently serves as chief content officer, and an executive producer of Futuro Media’s TV and video products, including the PBS series, America By the Numbers, and The New Deciders among other projects. She also is executive producer of a new series called Unladylike2020, presenting animated portraits of diverse women trailblazers. Sandy served as executive producer of the Black Public Media funded digital series Read Awakening, distributed by PBS Digital Studios. 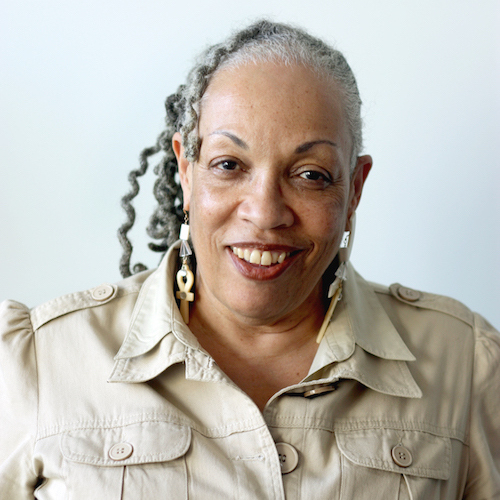 She’s won Peabody Awards for Making the Music (a co-production with PBS about jazz hosted by Wynton Marsalis) and Wade in the Water (a 26-part series on African American sacred music produced with the Smithsonian Institution and hosted by Bernice Johnson Reagon), and she directed the first comprehensive research project about African-American audiences for public radio. Sandy launched the Africa Learning Channel for WorldSpace Satellite Radio, a 24-hour digital information service heard by over 100 million listeners in 51 African countries. Her four-part documentary on Nelson Mandela was produced while he was still in prison. Once Mandela was released, she served as spokesperson and communications consultant for his first U.S. tour.